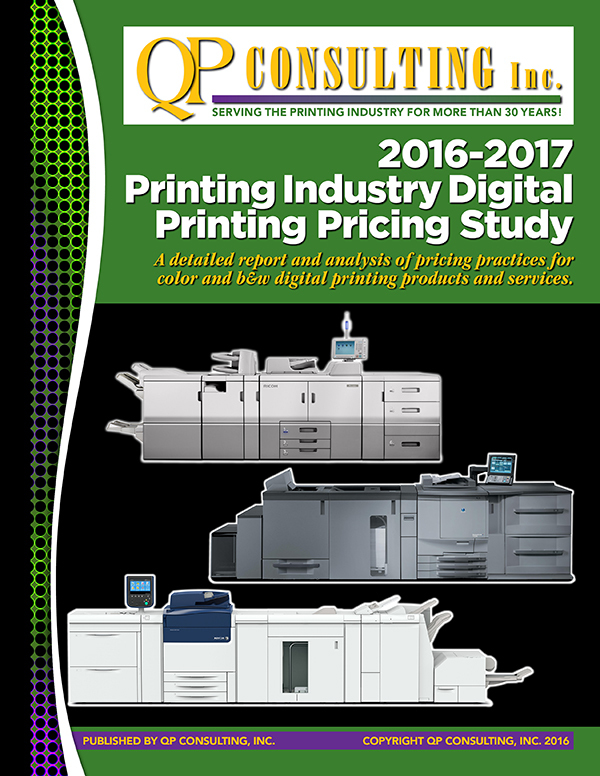 This brand new 114-page study is one of the most comprehensive pricing studies we've ever published. Dedicated strictly to pricing of digital products and services, this new study is now available in both hard copy and as a PDF. Retail price of this study is $229. Orders are shipped automatically on or before the scheduled release date. To view the Table of Contents for this soon to be released study, Click Here.